from having kept backyard chickens for the past few years. We have found it very rewarding, and we love the extra ‘pets’ and really love the fresh wonderful free range eggs. We are by NO means experts however, and continue to learn as we go! Below you will find a list of considerations for having chickens in general and / or for building your own chicken coop. 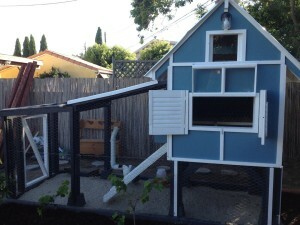 If you have priced out a chicken coop recently, you may be motivated to build your own, as we were. We were able to construct our using throwaway lumber and plywood from some local construction in our neighborhood as well as some old doors with little windows in the top that the previous owners left in the garage at our house, and some materials purchased from the hardware store. Materials cost – about $50. 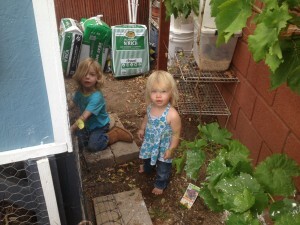 Labor – eek it was a lot of work! 1. 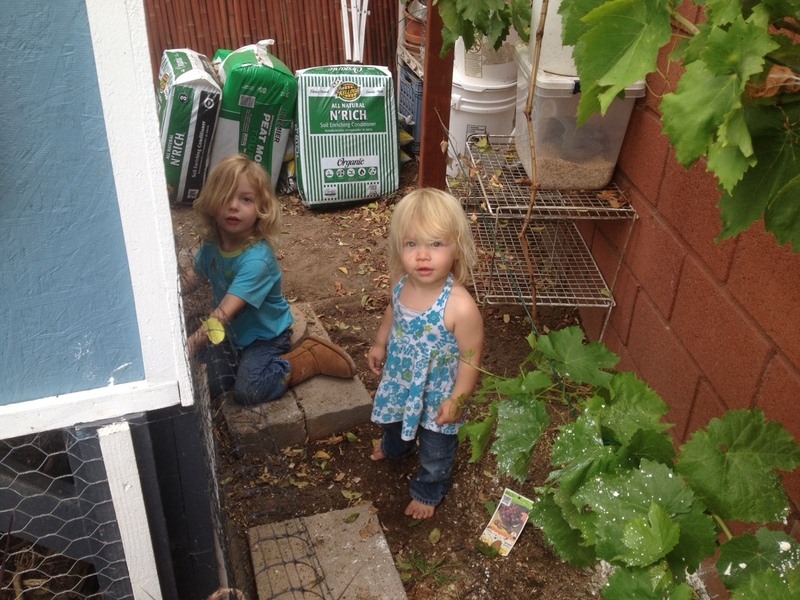 Make sure the foundation of your coop goes underground far enough that little critters can’t dig under the fence and get in. There are some unsavory characters that would like to make a snack out of your sweet birds. 2. 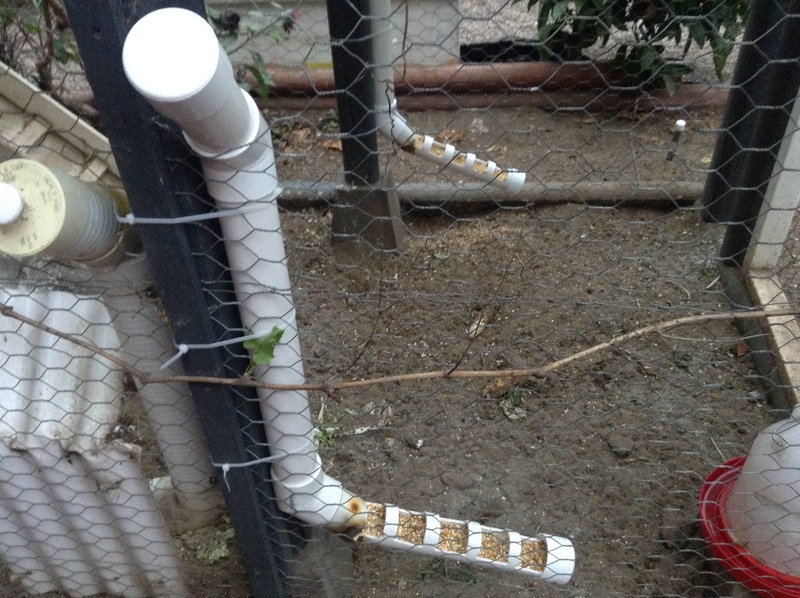 Put the box where the hens lay their eggs in a place where you can access it from the outside and at a height that is convenient for you. For us, that meant putting it high enough so that our daughters couldn’t crawl in there. 3. 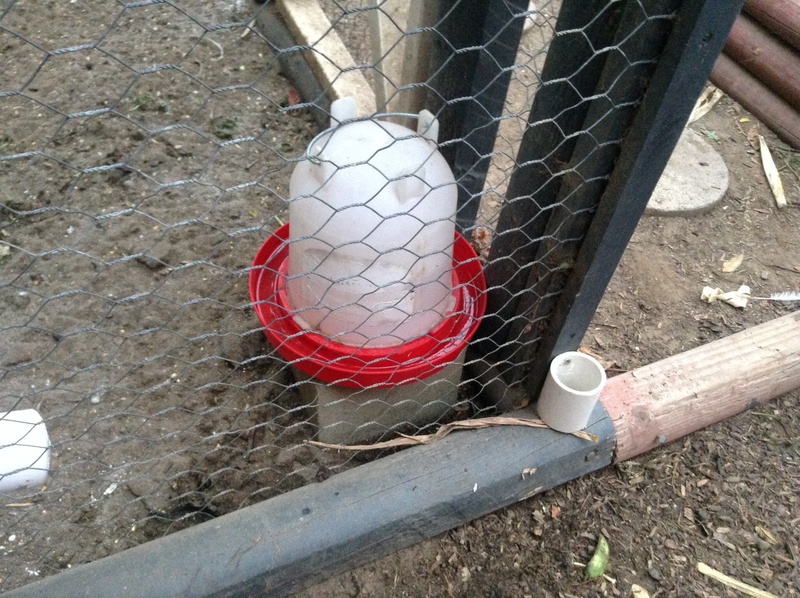 Ventilate the coop well so it doesn’t get too hot in the summer. 4. Provide options to to light your coop inside in the winter if you want… More light when it’s dark outside means more eggs. It also may mean more heat if you live in a colder climate. 5. 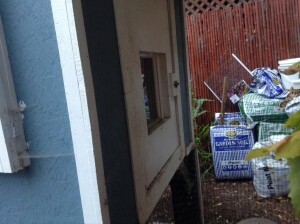 Make yourself a door on the outside that allows you to easily clean the coop without having to crawl through it. 6. Provide easy access to change water and food. 7. Use metal chicken wire, not plastic. You need the durability of metal. 8. 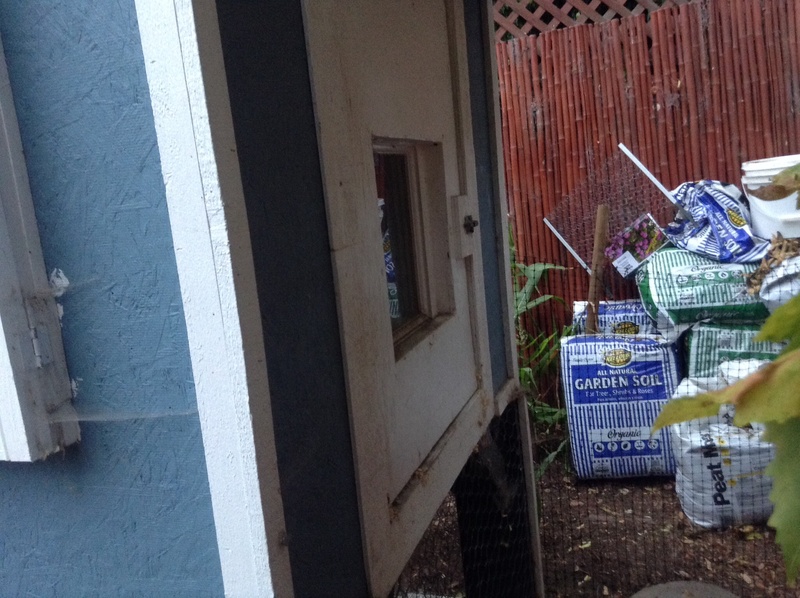 Consider your local weather and build accordingly… Your coop should be relatively weather safe and provide protection and durability. 10. 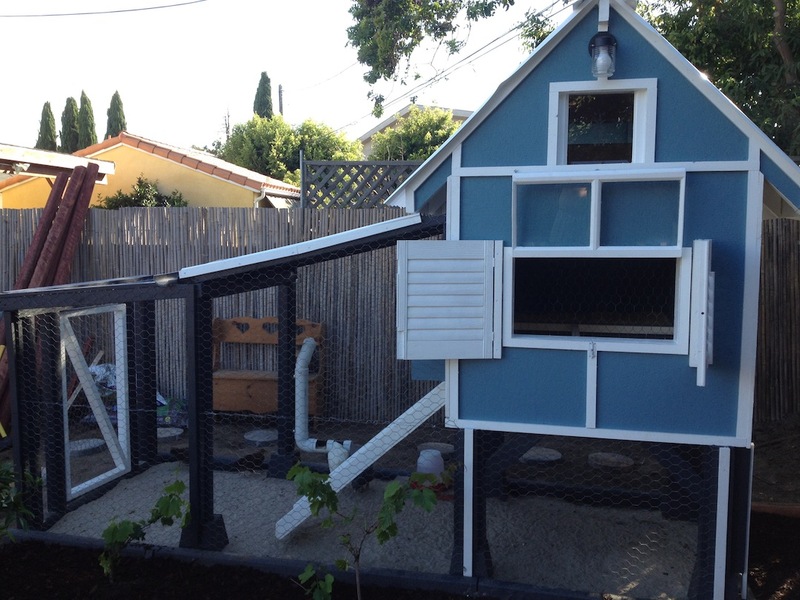 Use a good resource for your building plans like http://backyardchickens.com or any others that provide good building plans for your coop. 12. Adding a little apple cider vinegar to your chickens water can protect them from parasites, but you need to change their water frequently anyway. 14. 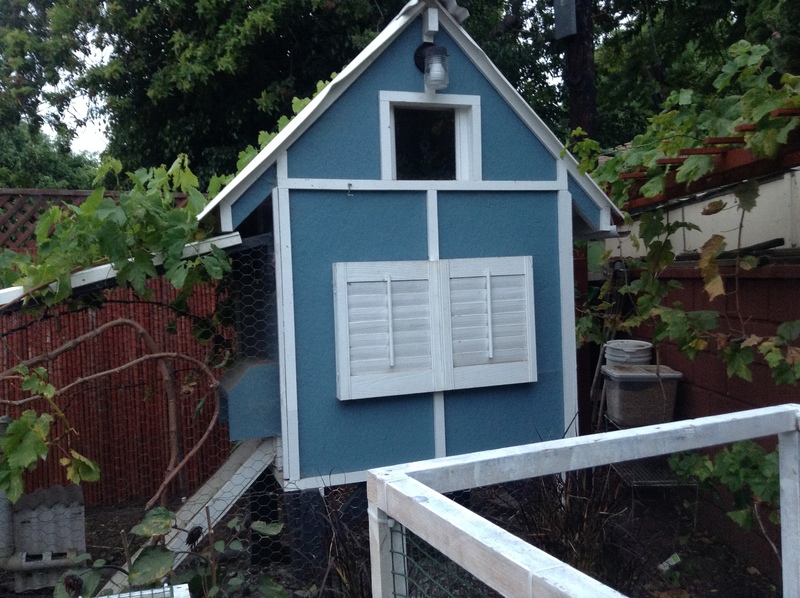 Make it fun… There lots of ways had some whimsy to you chicken coop, which can make it even more fun… think of interesting paint colors, weather vanes, etched windows, signs, wind chimes, and lots of others! 15. Try not to overreact when your chickens make a snack out of your hard earned tomato or pepper seedlings. 16. Consider how you will close the main door to the coop… Ours has a latch at the top that our daughters cannot reach so that they can’t arbitrarily let the chickens (or themselves) in or out. You need to be a part of a contest for one of the finest sites online. I’m going to highly recommend this blog!